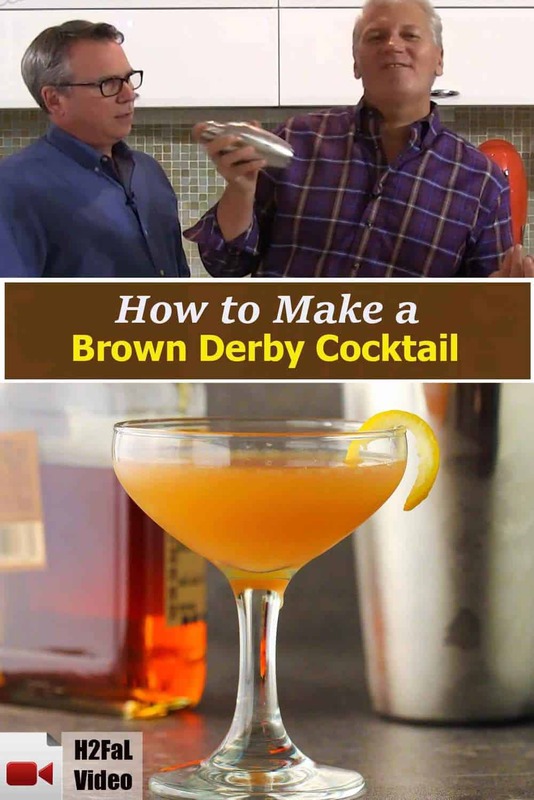 How to Make a Brown Derby Cocktail has the Loon whipping up a really delicious libation that is perfect for sipping and enjoying the taste of a good quality. bourbon. 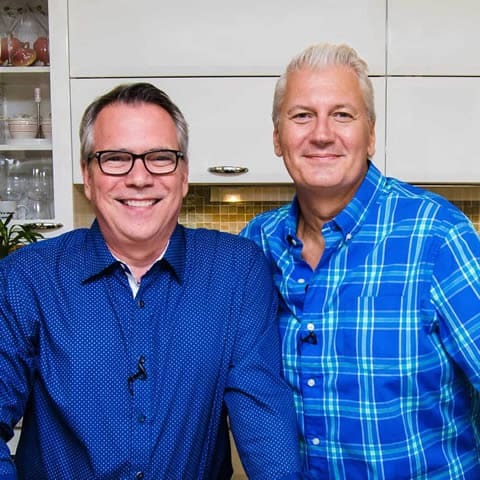 The ingredients are simple and straightforward but there is a reason this is such a classic cocktail from the golden Hollywood era! Perfect for sipping. 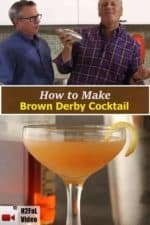 Put on a classic MGM movie and whip yourself up a good ole Brown Derby Cocktail, and you will be very happy! 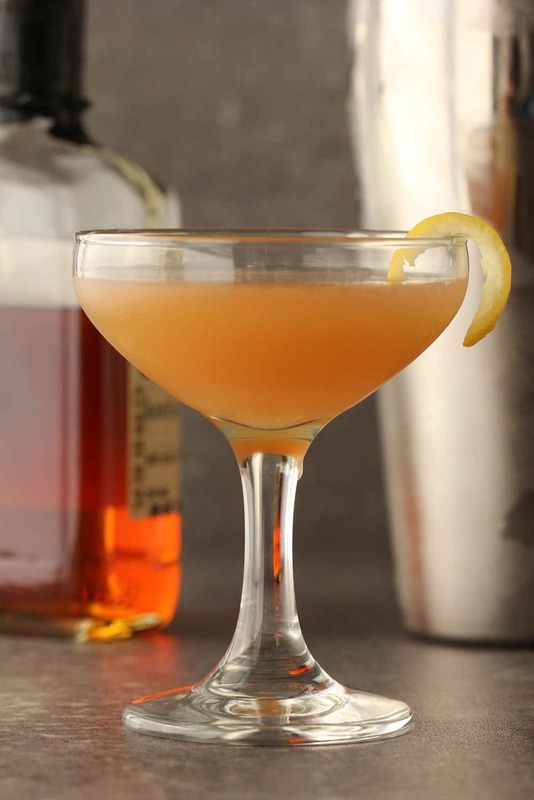 A Brown Derby Cocktail is steeped in history from the golden era of Hollywood. 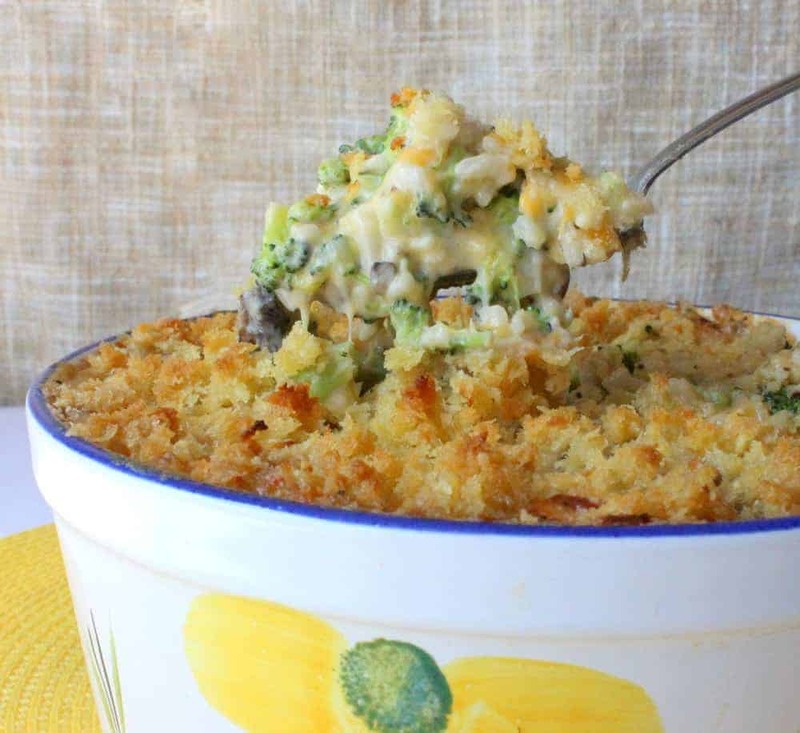 And boy, oh boy, is it delicious. Get yourself a good quality bourbon, and you'll love this libation as you sip on it! Place ice into cocktail shaker. Add bourbon, juice, and honey and shake vigorously until chilled.